Power infrastructure and facilities in areas affected by typhoons Maring and Lannie will all be back in operation soon, with power already restored in 456 or 57 percent of the affected barangays as of Friday, according to the reports submitted to the Department of Energy (DOE). Generally, the generation, transmission, the Manila Electric Co. and other affected electric cooperatives franchise areas are already 100 percent operational. For Quezon Province, electricity was fully restored Thursday night in the town proper of the Municipality of Perez in Alabat Island as it assured the public that total power restoration will be achieved at the soonest possible time with repairmen working round the clock. 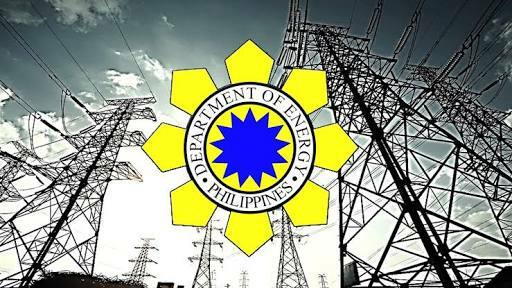 According to the National Electrification Administration (NEA), power in 456 out of 804 barangays in Quezon has been restored Thursday afternoon. The 456 barangays account for 104,093 households which is equivalent to 60.16 percent of the entire household serviced by the distribution utility. NEA is targeting 100 percent restoration of power by September 20 following the detailed assessment and inspection of the typhoon-affected facilities.